Experienced professional services marketer Tania Leil O’Brien joined Ausenco as Chief Marketing Officer (CMO) in late October to lead all Marketing & Communication functions globally. Based in Toronto, Canada, Tania is the newest member of the Ausenco Leadership Team. “The appointment of a CMO and our increased focus on Marketing and Communication activities are important elements as we deliver on our strategy,” said Zimi Meka, Ausenco’s Chief Executive Officer. Tania said she was thrilled to join Ausenco at a vital time in the company’s growth. “The work that our people do every day is critical to building a more sustainable world, and I’m incredibly proud to help tell that story,” she said. Tania brings more than 17 years of global Business to Business marketing experience, providing strategic consulting and leadership in marketing, communications, strategy development and change management for large, complex corporations. She previously worked for KPMG International as Managing Director, Global Tax Marketing & Communications, where she was responsible for developing and executing marketing & communications strategies and programs across 154 countries. 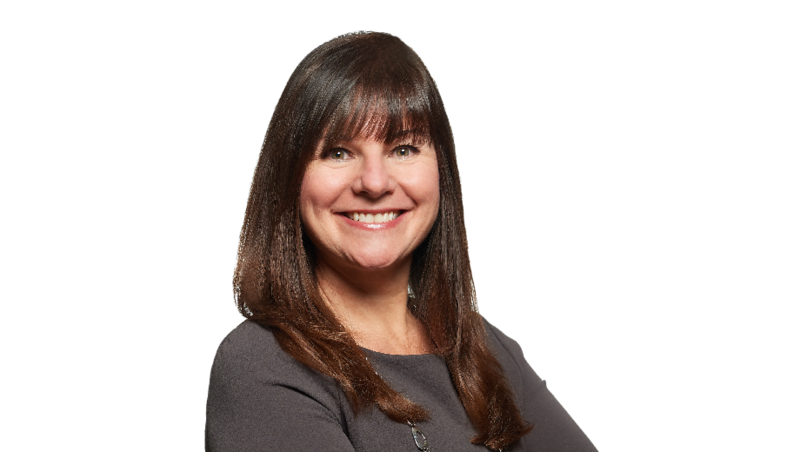 Prior to her international role, Tania was Executive Director of Functions and Industry Marketing for KPMG in Canada and led national marketing efforts for both Tax and Financial Services at Deloitte Canada. Tania holds a Bachelor of Arts, Honours from Queen’s University, where she was the recipient of both the Lorne Greene Memorial Award and the William Angus Memorial Award. Find out more about Tania by viewing her full profile here.